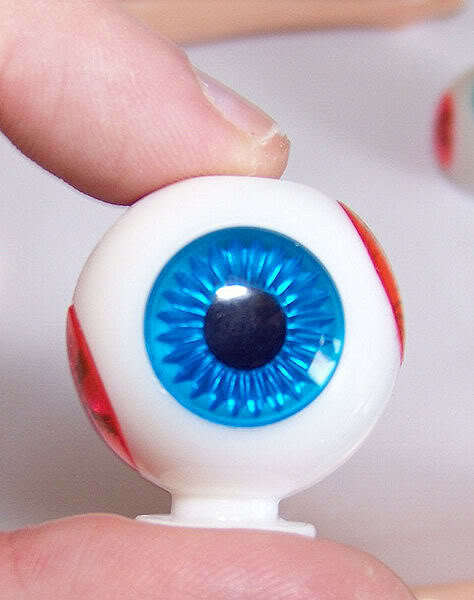 CCE stands for color changing eyes. 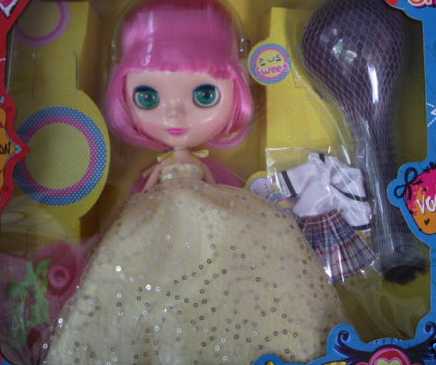 This is a fake blythe doll bought from ebay (from a seller in Thailand). 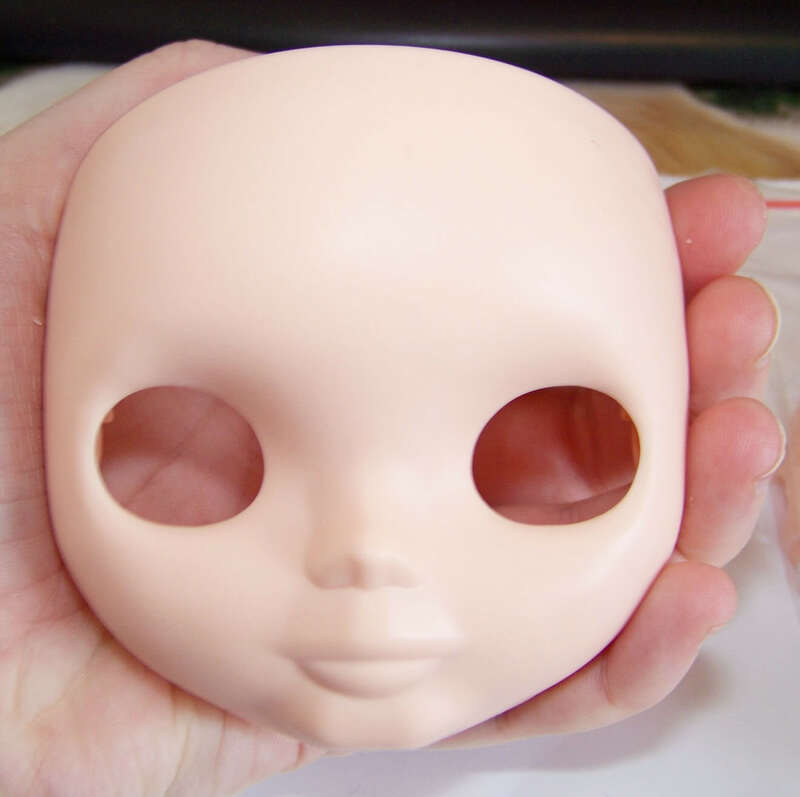 Eyechips are not the same size or depth as Blythe. 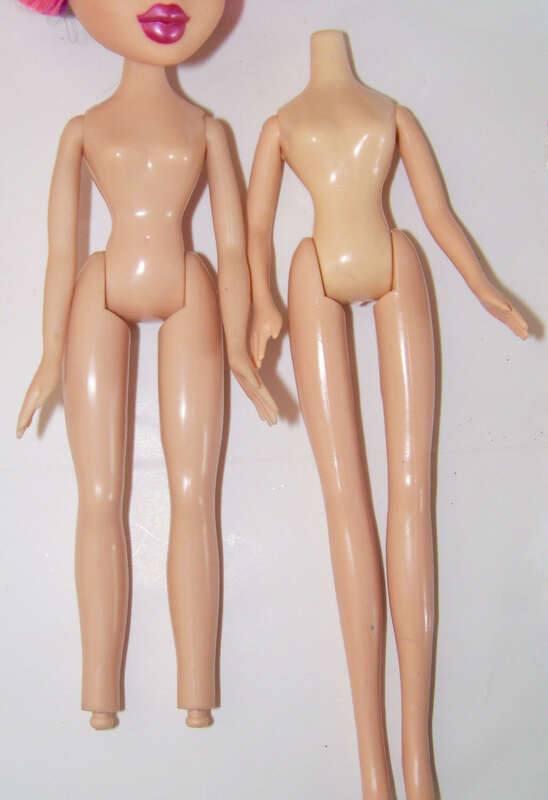 CCE Body compared to Bratz Body. 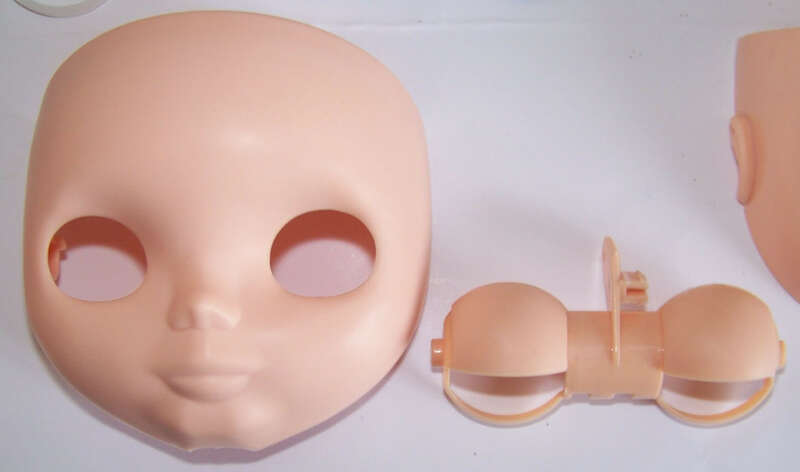 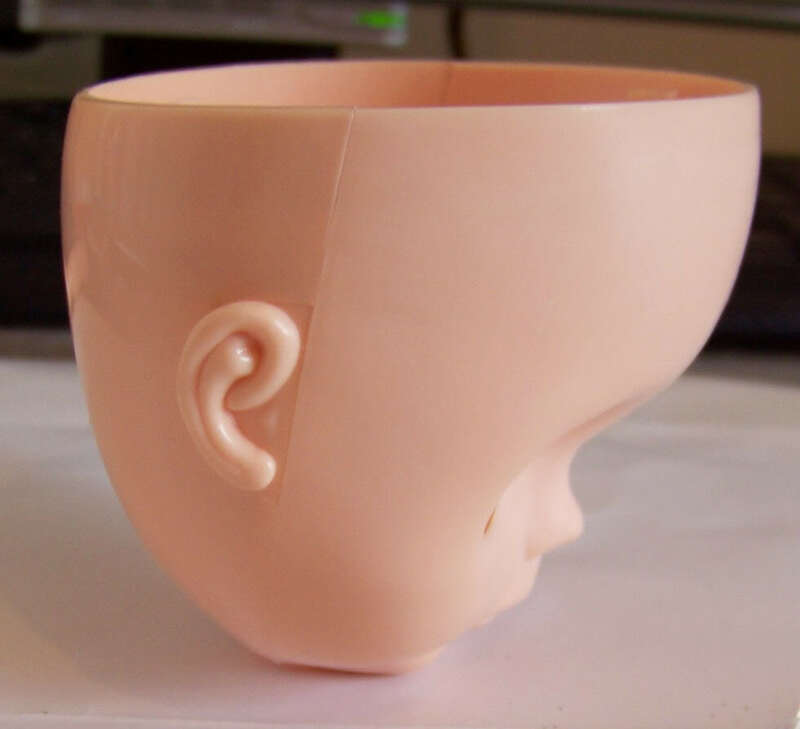 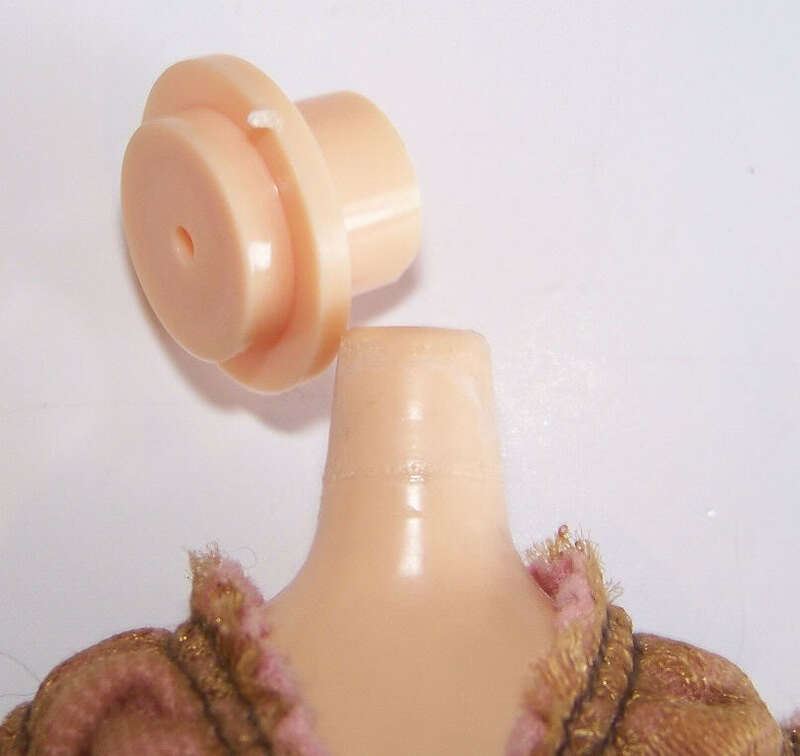 The neckpeg can be used to make any doll body compatible with the CCE doll’s head. 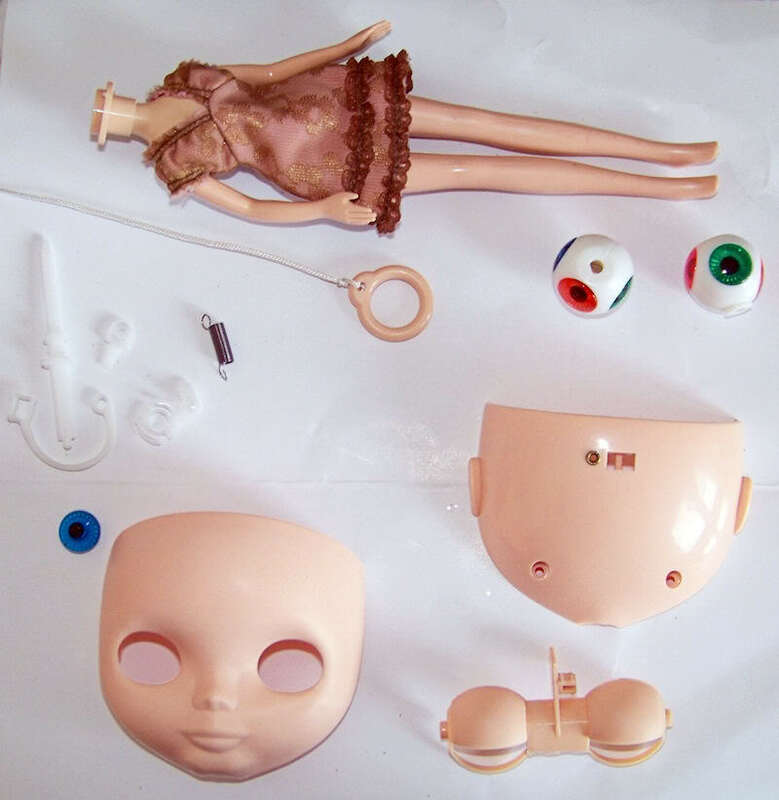 This entry was posted in Tutorials and tagged cce, comparison, experiments, fake blythe, hybrid on February 17, 2011 by saffy.